Do you care too much about what other people think and just want to be happy? If you want to feel comfortable in any situation around any person, while feeling strong and alive, then keep listening....Every year millions of empaths are misdiagnosed with bipolar, social anxiety, and other conditions. Lots of people go about their lives thinking they have a problem when really they have a gift. Are you one of those people? For some people it will take them years of feeling alienated or that something is wrong with them before they realize their talent. This is an interesting and informative book. Now I know why I become overwhelmed in large crowds and become overwhelmed by emotions sometimes. Easy to listen and refreshing, comes with case examples to help explain the concepts. Concise and well researched. 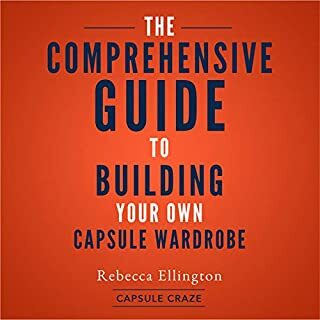 It showed me how to be organized when it comes to my clothes and wardrobe. Exceptionally easy to do with a plethora of great concepts to further simplify my closet structure. Trying to be perfect can be overwhelming at times – simply too much hassle to handle! 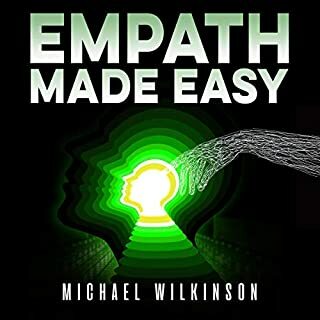 This audiobook gave me some step-by-step practical ideas that are easy to follow. This isn't just a book about war, it's a book about writing about tragedy and coming to terms with loss. The story was meaningful and symbolic and just shocked me with the sheer amount of truth and power. I thoroughly enjoyed listening to the story about profound love in this family. Affection is truly apparent in their interactions. 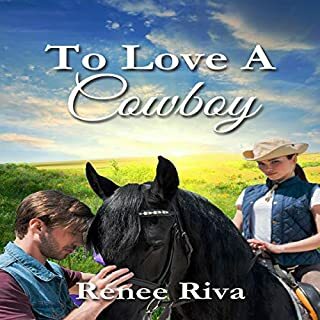 Renee Riva is one hell of a writer, and Samuel Deeter is a passionate narrator. They both did an outstanding job in delivering the message of hope, love, and friendship. 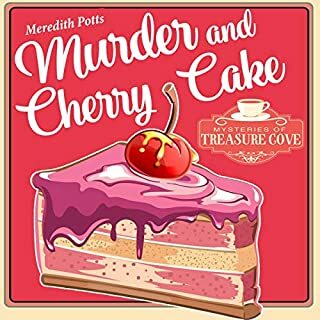 The characters are a wonderful treat as you get to know them. 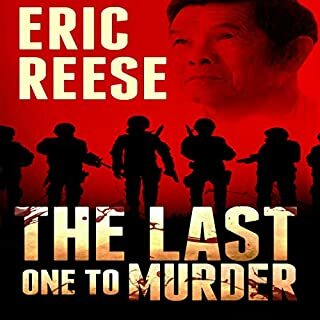 It's a quick listen and a pleasant story to enjoy. I listened to it on one sitting and enjoyed it very much. The ending was quite a surprise. The suspense kept me hooked up through the whole listen. I originally thought that one character was a culprit, but as it turned out, it was another one. Carrie Burgess, thanks for stepping up and getting this done for us. Great job! A century ago, the World Government sold it as "Peace on Earth." 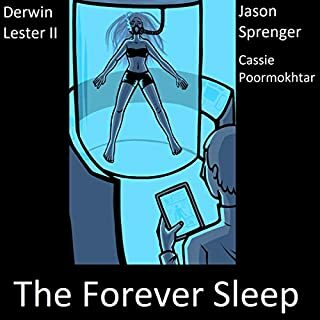 All they did was convince the citizens of the world to download their minds into the Internet, leaving their bodies floating in stasis tanks. Now Sergeant First Class (Ret.) Scott Douglas was free to read a book in peace, without having to listen to the hippies and their endless whining. His only job was to walk through the stasis tanks once a day and check for problems. Then the Internet went down. Without it regulating their brains, humanity would be dead in a matter of days. It was up to Scott to save the hippies, even if all they did was complain. I truly appreciated this brief listen. It paints a very peculiar look into the future. The book is read as a journal of some sort and teaches us not to listen to the world government. It's a very good point, but do we really have a choice? My wife is an emergency department scribe with ambitions to be a practitioner herself. 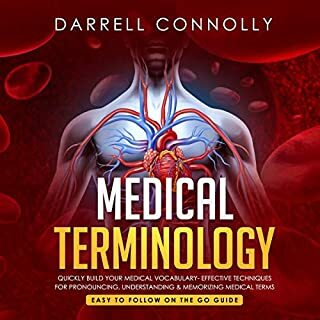 She thoroughly enjoyed this audiobook as an invaluable resource and profoundly recommends purchasing it for your medical education collection! Being a teen is supposed to be fun, but instead, it puts a lot of stress on a young mind. It will be a perfect listen for someone who wants to feel the reality of being a teenager! 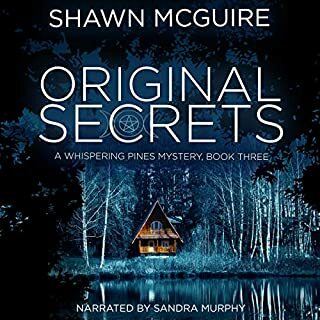 And the narrator's voice makes the story feel very genuine (5 stars!). 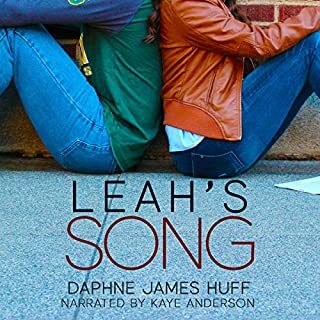 I unreservedly enjoyed listening to Leah's Song! The throwback to the '90s did help me better identify with the characters. Leah is self-conscious, fun and awesome. Her confidence noticeably develops throughout the novel. I love it! Don't listen to all the naysayers, they must be very sad and disgruntled people hating their own life. Out of all Mountain Creek Drive series, this one is probably the best. Is there anything in the world as special, loving and abjectly terrible as a dad joke? 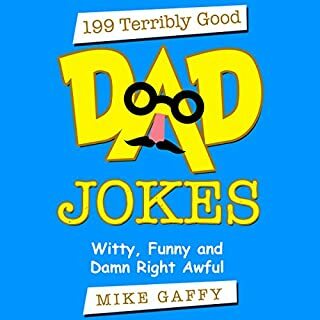 We’re not talking about just some silly jokes or one-liner; these jokes compiled by Mike Gaffy are an assembly of some of the most offensive and funny jokes, puns and double entendres known to man. Guaranteed to annoy loved ones to the very brink of entertainment, these jokes are a surefire way to land some embarrassing laughs with the precision of the most dedicated corny dad. Stubbed toe? Better call the toe truck! Mike Gaffy brings the laughs, or at least the groans to every joke. I just got this gem for my Dad, and he promptly started listening to it. I can still hear him cracking up as I'm typing the review. He totally enjoys these stupid jokes.